According to Nielsen & FMI, 70% of consumers will be shopping online with an estimated annual spend of $100 billion. As this shift occurs, CPGs are rightly considering whether they have the right tools, data, and processes to capture a disproportionate share. These considerations have to start with the consumer and the change in their behavior. The majority of the growth in food eCommerce to date has come from consumers purchasing individual items in the beverages, coffee and snacks categories. These items may have been larger sizes (club packs), hard to find flavors, bulky items, or good deals. Consumers purchased these items through Amazon Prime (including Prime Pantry), Jet.com, Walmart.com, Target.com, etc. Digital Cart is the New List. Many consumers will no longer keep grocery lists, but instead use their eCommerce cart as their new list. This dramatically changes cart abandonment. When you checkout weekly, its more difficult to forget something you had placed in your cart or to wait for a sale. New Products are Harder to Find. While finding any single item online is easy (search box), doing this 30-40 times is cumbersome. Retailers make this easy by showing consumers their previous purchases. This makes new products harder find. Inspiration is Harder to Find. Consumers report avoiding impulse purchases online. Why? There are fewer reminders. An average 50,000 square foot grocery store has 34 end caps, not to count pop ups, checkout displays, and more. 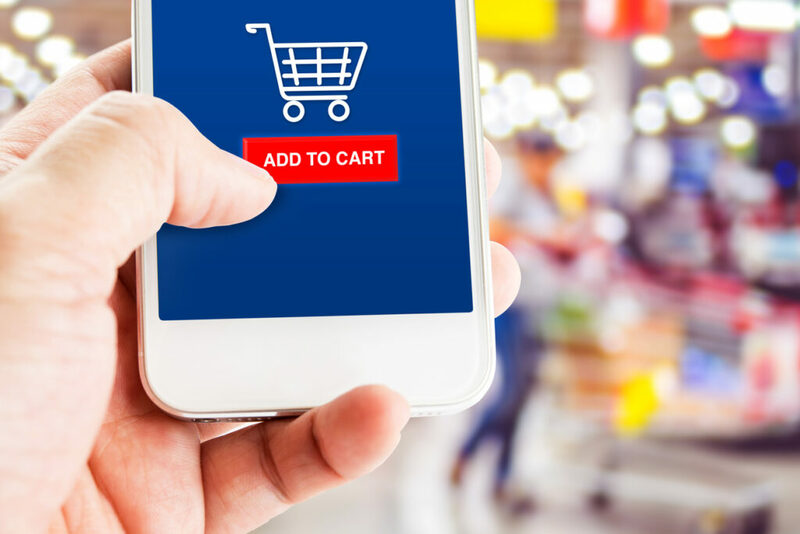 While buying a basket of 20 items on our phones with 3 leading online grocery experiences, we saw an average of 5 featured products, sponsored searches, and displays. Solve more consumer problems – sell solutions and experiences, not only products – i.e. what’s for dinner? This is, of course, analogous to physical store. It took superior Brand & Shopper marketing to win there. The difference? Your marketing can and must augment the available retailer tactics and lead to the cart. Curious how? We previously wrote an overview of shoppable content solutions. 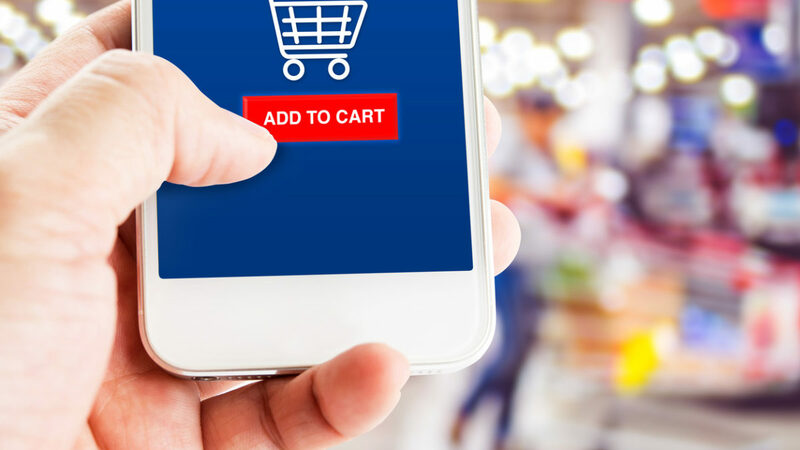 What emerging eCommerce tactics do you think CPG brands need to adopt?